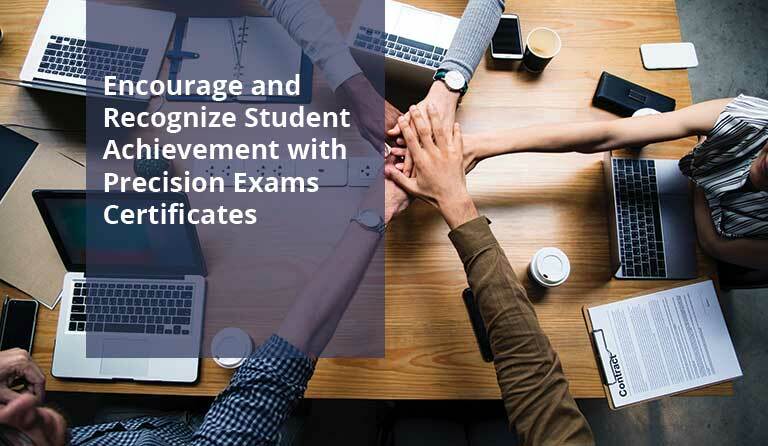 Lehi, Utah, August 16, 2018 — Precision Exams has announced the launch of nine new certification exams and 21 updated exams for the 2018-19 school year. These exams range from Digital Marketing to Introduction to Physical Therapy and were created to provide certification options that, not only support the growth of America’s workforce, but offer opportunities for students to receive hands-on experience to better position themselves for jobs and career pathways. 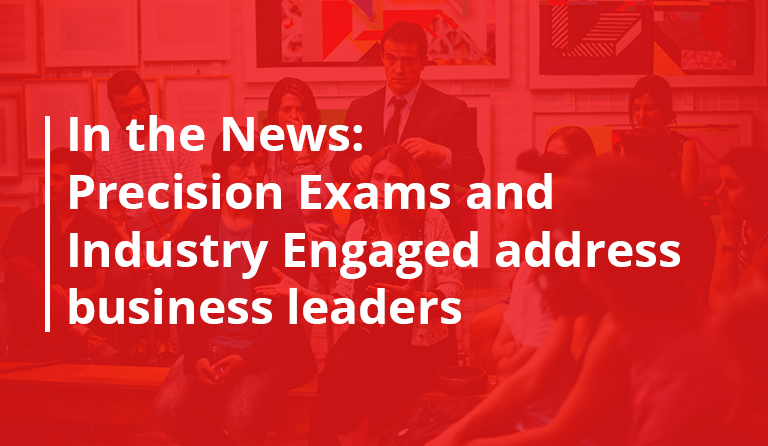 With over 170 exams in the Career and Technical Education realm, Precision Exams is continually working with education and industry experts to expand certification options for students across all 16 National Career Clusters. 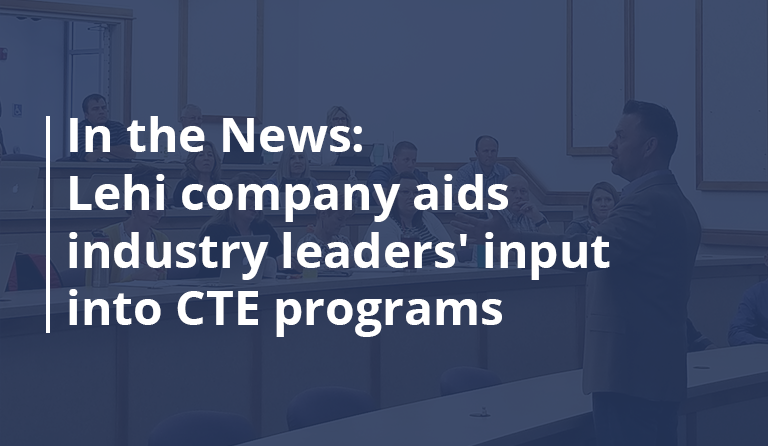 These options allow schools to provide comprehensive programs that prepare students for a rewarding future while at the same time filling a need for skilled employees across all industries. A need that is growing in numbers. 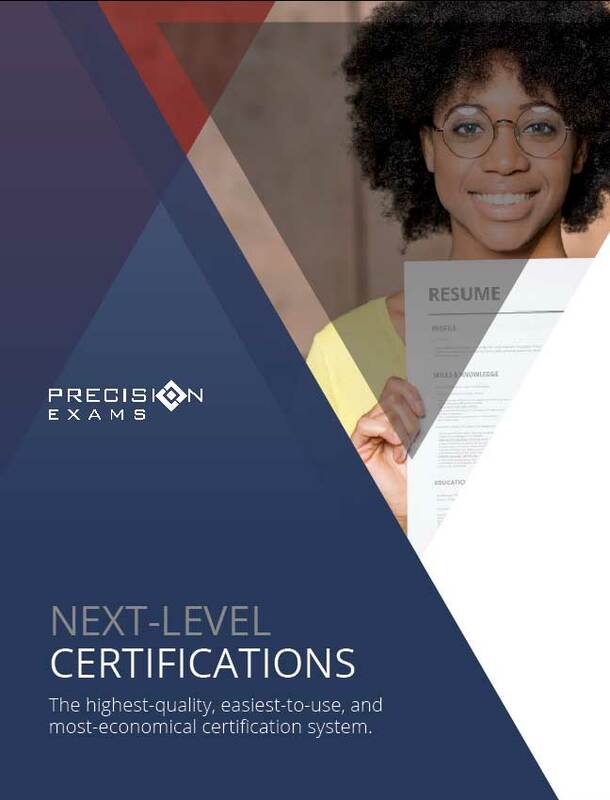 Precision Exams is actively working with industry leaders and policymakers to chart the best path forward to connect skilled students with career opportunities. 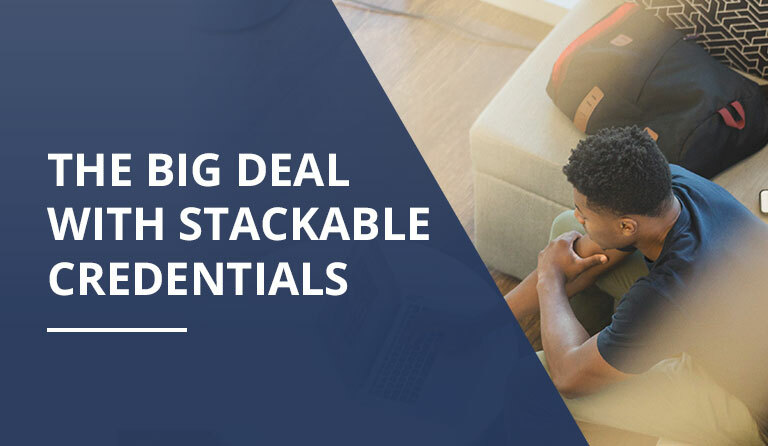 With certifications that are designed to help educators, administrators, and employers quantify and validate a student’s knowledge and skills — everyone benefits. Click here to see the full list of exams.